Our wines are selected by a panel of winemakers and tasters, from the most exclusive and prominent South African cellars, wineries and Co-op’s. 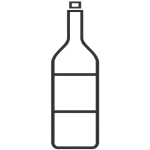 As with bulk wine: Sampling of specific bulk wines according the exact specifications set forth by our clients. Also includes selecting of dry goods for bottled wine production. Production and certification happens in accordance with clients’ country of import. Stellenberg Wines is partnered with an exclusive Stellebosch winery producing limited premium wines. Distribution available to areas not currently under this estate's export umbrella. 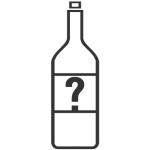 Unbranded wines come without any form of branding and specifically does not cater for any form of client input. It is made up of generic dry goods selected by Stellenberg. 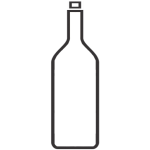 Client provides a market ready label to be used with an unlabeled product provided by Stellenberg. Blends made according to client specifications. *These products are made with three different price categories, namely, generic, premium and extra premium. 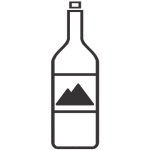 *Our bottled wines are not limited to the options listed above. Please Contact Us for a full quote and / or price list.